It all started with a Song. 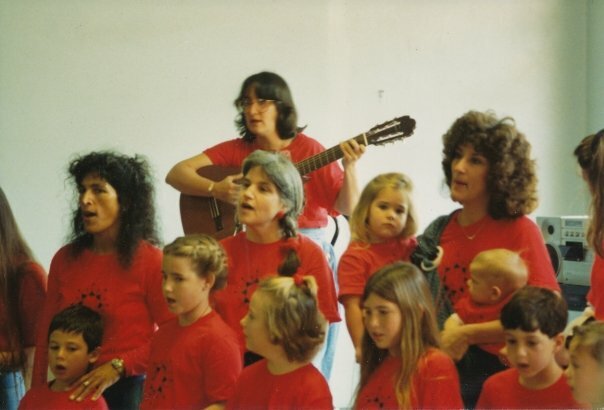 Over 24 years ago, with little more than a guitar and a circle of friends, Susan Caruso led the very first class that would grow into Sunflower Creative Arts– a family sing-along called Circle of Song. 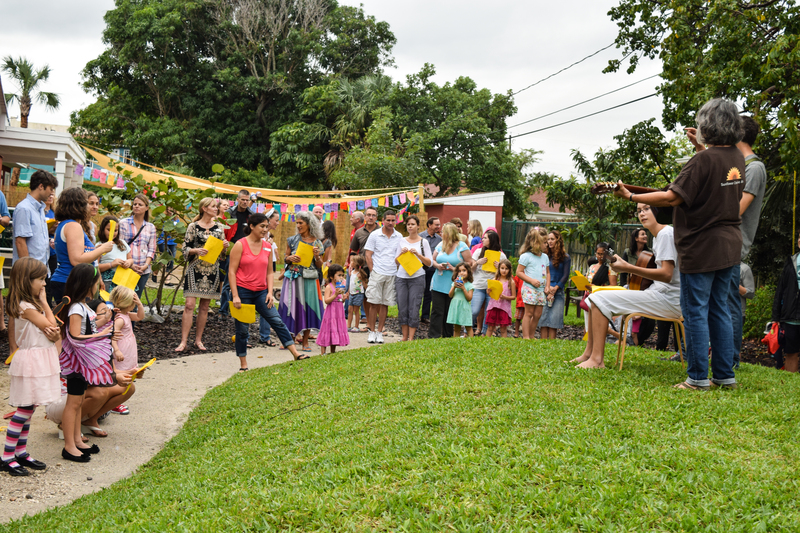 Named in honor of that first sing-along and the enduring community at its heart, Sunflower Circle is a simple, meaningful way to show your love for Sunflower. This monthly giving club, which allows you to give $5, $10, or more a month, is great for your budget – and ours. 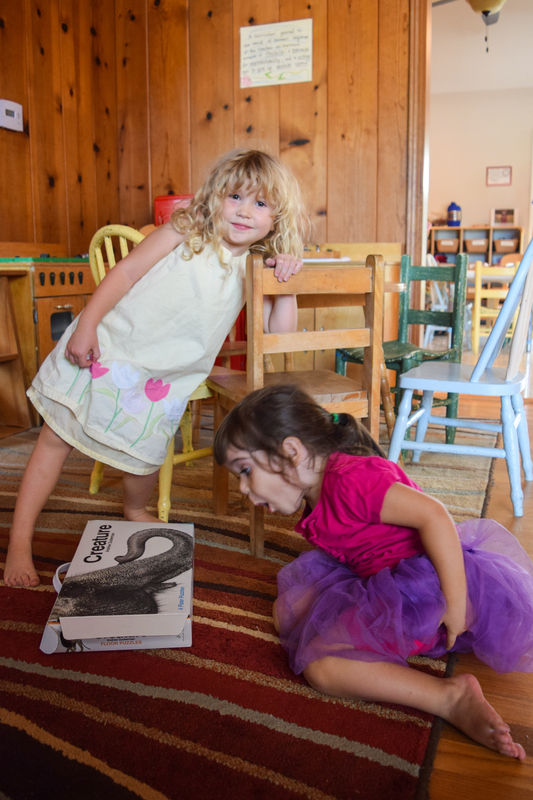 Your tax-deductible Sunflower Circle donation supports Sunflower’s Operating Fund, which covers the gap between tuition and operating expenses and helps us run our programs on a daily basis. 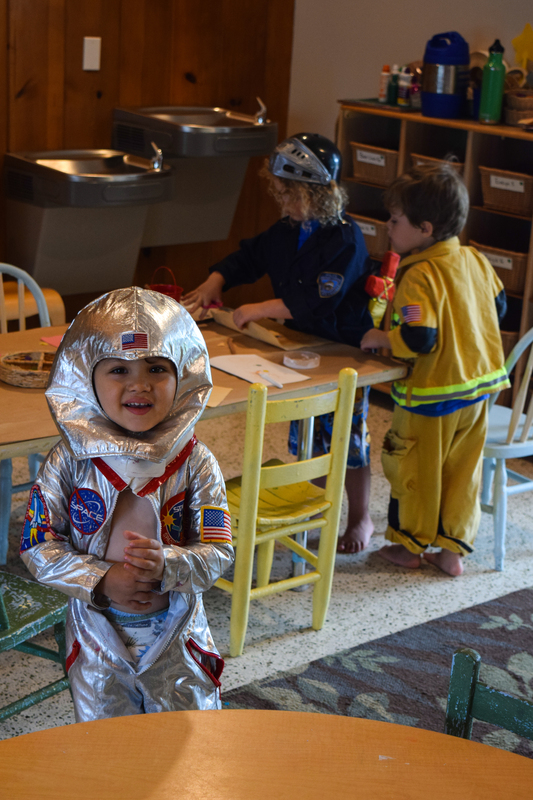 Your monthly gift is a dependable source of income that frees our time to focus on what matters most: the children and families in our programs. Check Donations by check should be made out to: Sunflower Creative Arts Mailing Address: 227 N Dixie Blvd, Delray Beach, FL 33444. Credit Card/PayPal Credit Card donations are handled by PayPal with a processing fee of 2.2%. Please consider adding 2.2% to your total donation so that Sunflower gets 100% of your intended donation. All donations are tax-deductible to the fullest extent of the law. Sunflower Creative Arts, Inc. is a 501(c)(3) organization (FEI #16-1656606) which provides its services and benefits to children and families without regard to race, color, nationality, religion, gender or ethnic origin. A copy of the official registration and financial information may be obtained from the division of consumer services by calling toll-free, 1-800-435-7352 within the state. Registration does not imply endorsement, approval, or recommendation by the state. Florida registration #CH18855. And it continues with a song!